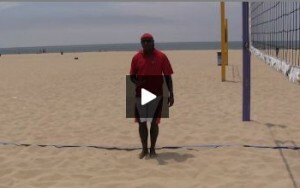 Video 2 in beach defense is on positioning. 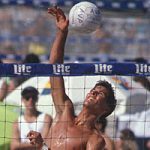 Positioning is the starting point of good beach volleyball defense and when looking at positioning you need to look at two things, one can you get to the majority of the balls, two are you in a position to dig the power ball? 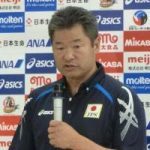 In this video Steve does a really good job dissecting the court and explaining the key areas that are cut off by the blocker or the net and where you need to stand because of this!